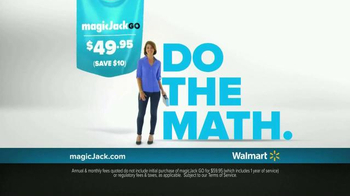 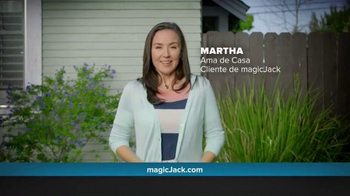 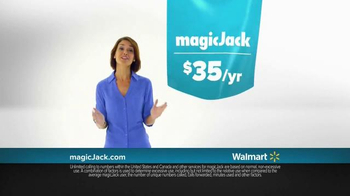 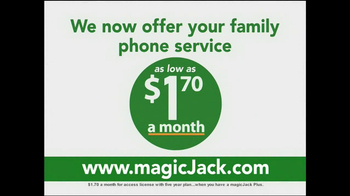 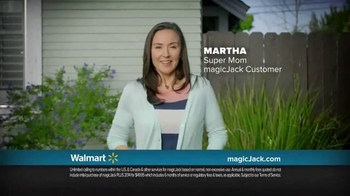 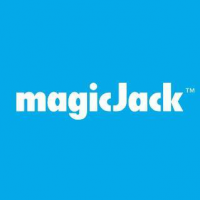 Sign up to track nationally aired TV ad campaigns for magicJack. 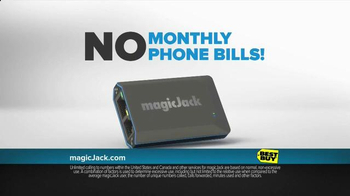 Competition for magicJack includes Verizon, T-Mobile, Sprint, AT&T Wireless, Metro by T-Mobile and the other brands in the Electronics & Communication: Wireless industry. 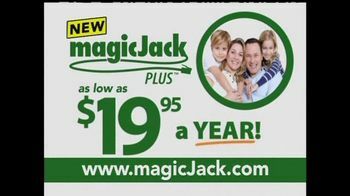 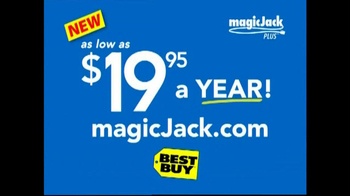 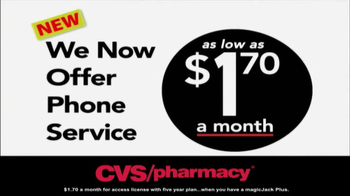 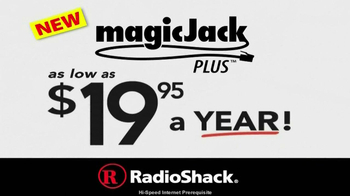 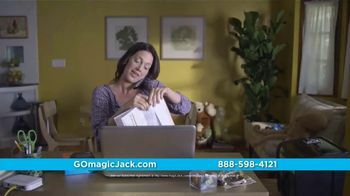 You can connect with magicJack on Facebook, Twitter, YouTube and Pinterest or by phone at 800-604-6435.